You must have taken a basic pistol course, and show proof of it. You will be taught, direct action drills of unjamming your gun, One handed unjamming, and many different one handed shooting skills. Fugitive Recovery Agents / Bounty Hunters, Private Investigators, Armed Security Agents this is a must. Basic Shooting skills will not keep you alive in a shootout. You are dealing with talented criminals who will be more than happy to forfeit your tomorrow. Students will learn the following: Speed shooting, double taps, triple taps, clearing malfunctions, shooting on the move. Private / Group Instruction available 7 days a week. Bachelor Parties for large groups available up to 20 people ! We have the most flexible schedules 7 days a week. You are responsible for the safety of your family, and loved ones! Call today to enroll into the most detailed safe courses in California. Instruction available in Hawaii: Serving the islands of Kaui, Hawaii, and Maui, Ohau. Beginner-Through NRA Instructor courses available 7 days a week. You can purchase gift certificates for all courses ! Keeping our families, and communities safer! You need to have a plan for you, and your family. All courses are taught seven days a week, morning, afternoon, evening! Just pick up the phone and tell us what day and time you want to start, simple as 1,2,3 ! JOIN US FOR AN NRA CERTIFICATION, EITHER PISTOL, RIFLE, OR SHOTGUN, OR PERSONAL PROTECTION IN THE HOME COURSE. We teach beginning through instructor for the people that have a good background, and first hand experience base in the safe use of firearms. Check the instructor link at the bottom of the page for dates. We can also begin an instructor course any day you wish, so if you don’t see any dates that will work for you, then just pick a day to begin your instructor course, or beginning course. Whether you have never shot before, or you are an experienced shooter, or need tactical training, come on out. It will be a great time of fun fellowship, social time, and meet some new people, and get some extra tips to shoot better. If you think you are good, we’ll make you better! Learn to shoot well before you start the police, or FBI academy,Secret Service or your security job. Our instructors have been trained at the finest combat schools in the U.S. If this about home defense we have a great personal protection in the home course on our menu bar. Remember when seconds count, the police are only minutes away, it’s better to have a gun in the hand of a properly trained person, then a cop on the phone! Call us to schedule, private, corporate events, team building, group discounts of 6 or more, call for details. Private instruction available upon request. The instructors work around your tough schedule. We sell all major brands of gun, and home safes, Fort Knox, American Security, Liberty, Canon. Call for more details. This class offers an opportunity to learn tactical techniques for real-life situations. Our tactical classes are taught in Burlingame headquarters, as well as mobile instruction in San Francisco, Northern California, East Bay , Peninsula, and Nevada. Bay Area Firearms Training Group, Inc. was founded in 2002 to provide quality education promoting responsible civilian firearms ownership/management/ marksmanship, and to give an opportunity for people to empower themselves, and take charge of their lives. Our reputation for cutting edge skills, combined with an unsurpassed ability to communicate our knowledge, Nothing substitutes good practice, and experiencing an increase in marksmanship ability. You will meet other people get tips on how to shoot better, and have a lot of fun in a group setting, and make new friends. We also offer mobile instruction where we come to your home, and train the whole family! 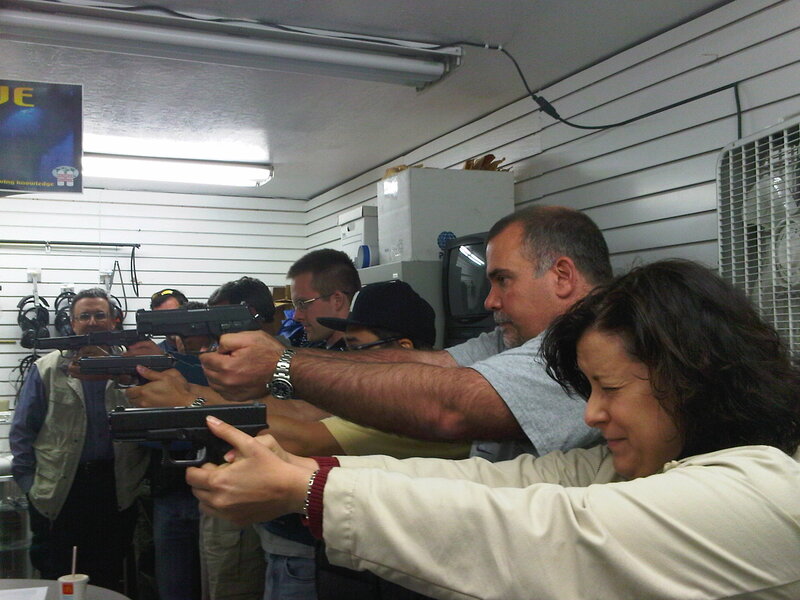 Full NRA / DOJ Certifications Welcome to Bay Area Firearms Training Group. Full NRA / DOJ Certifications Just look at the side bar on your left, and click on one of the courses that interest you. We are running special rates on Pistol, Shotgun courses. Call us direct for more details. Here are some deals for you: You do not need to have your own firearm, we will supply them, and ammo. 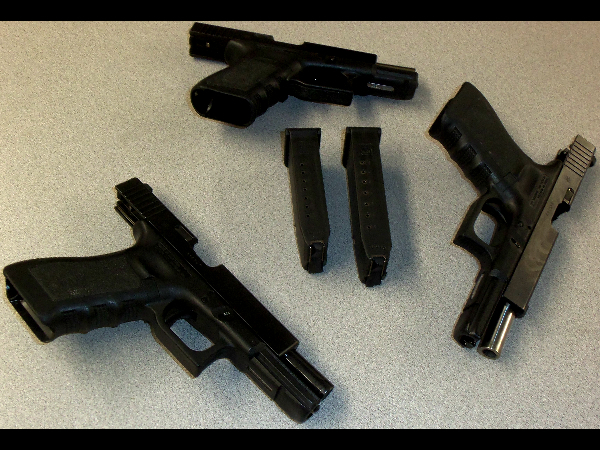 You must be formally trained in the use of a firearms, to be safe before you purchase one. Our caring, patient, safety oriented instructors will guide you from the beginning to the completion of your course. All instructors have been not only trained by the NRA, but military, and all major combat schools, in the United States, so you are in very good hands. Courses begin every two hours seven days a week. Hours are from 9;00am-9:00pm Mon-Sat. Sunday from 11:00am-5:00pm. Call or email us today for to register for your course.